Sweet Home Alabama: Happy Birthday to Me! My and my first love, Reed. Wow! Look at you! Pretty lady! 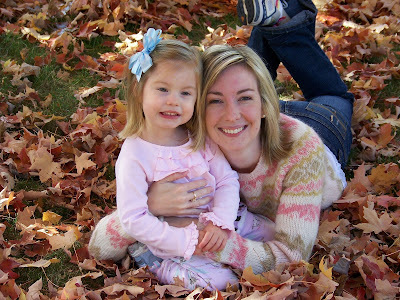 I love the fall picture of you and Kate in the leaves, that one is my favorite! Happy Birthday! I hope it is a good one! As I was looking at this, Megan came in. I am supposed to write down the Happy Birthday song and say I love you and hope you have a great birthday. Also, I love your pictures and your horse. It is the cutest I have seen. Great birthday pix! You are very photogenic!! Your horse is lovely-- I had horses of my own until middle school and I still love to ride when I can (haven't lately due to being preggo). Love Kate's smocked Easter dress. Having a little girl will be such fun when I start shopping for those precious things!! Happy Birthday! Happy Birthday Girl!! I can remember this one since we have the same one!!! Happy Birthday!! Have fun tonight! Happy Birthday! I love the pictures! haha i love scott's crooked glasses! i hope you had a wonderful birthday. see ya tomorrow!